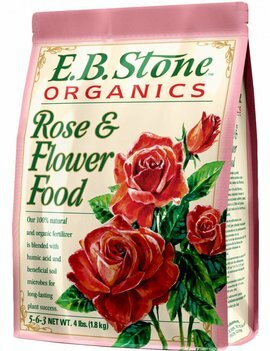 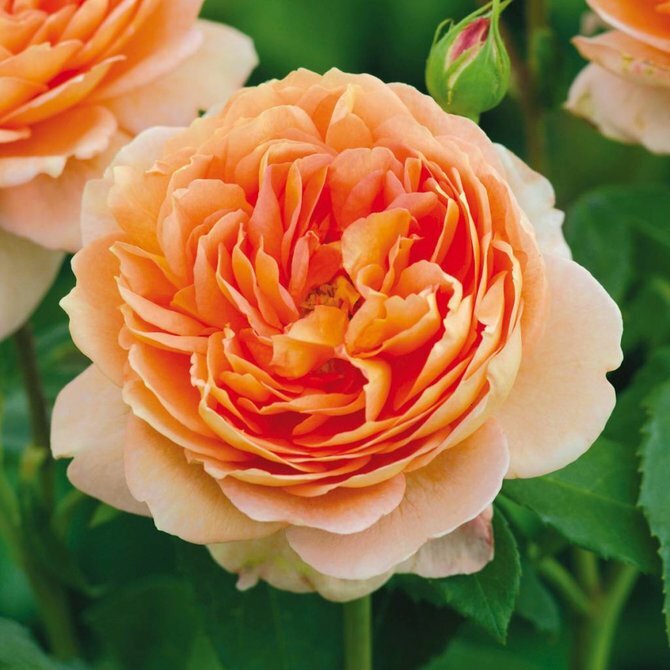 English Shrub Rose - Bred by David Austin • An award-winning rose with magnificent, fragrant blooms. 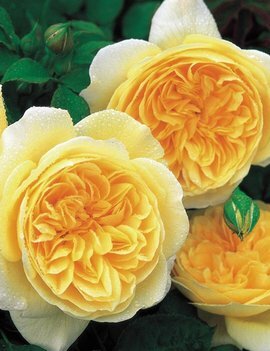 Magnificent, cupped, golden yellow blooms. 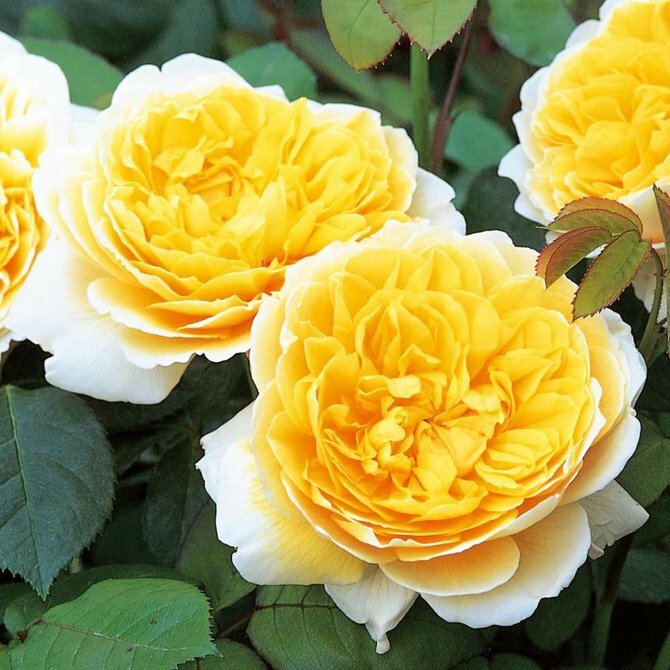 Delicious tea scent with hints of Sauternes wine and strawberry. 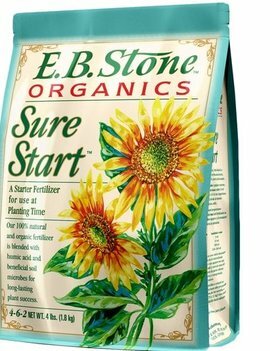 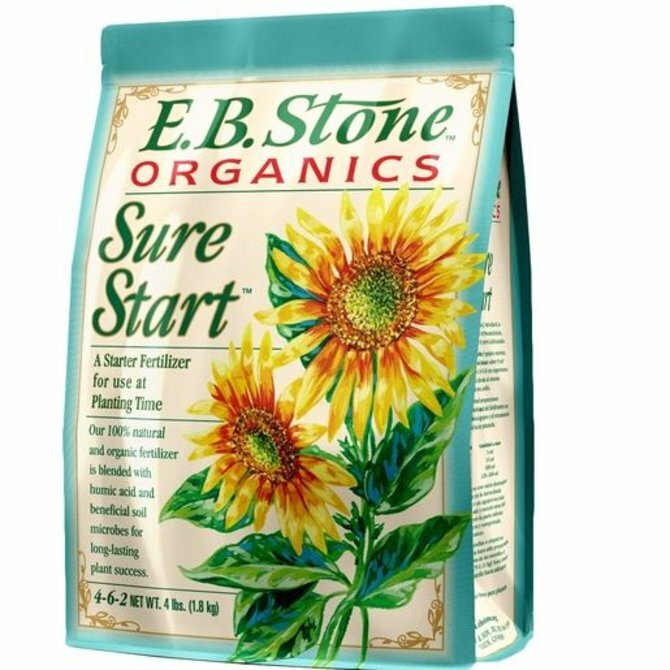 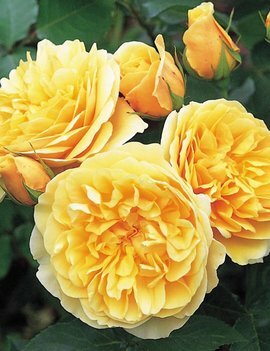 An award-winning variety: in every way an excellent garden plant. 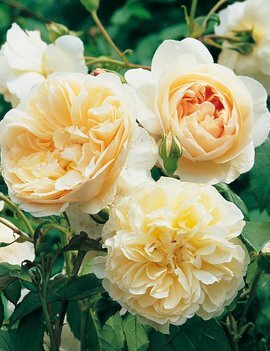 English Shrub Rose - Bred by David Austin • Beautiful, cupped flowers with a rich, fruity fragrance. 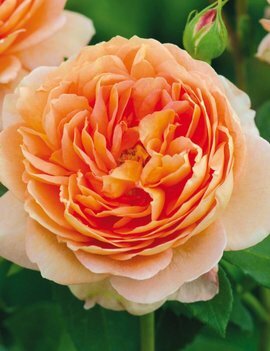 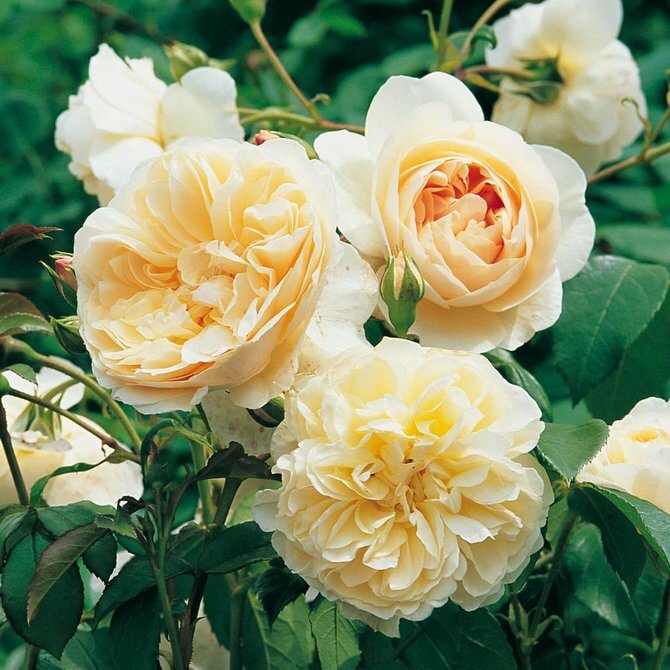 English Shrub Rose - Bred by David Austin • Voted the World's Favorite Rose. 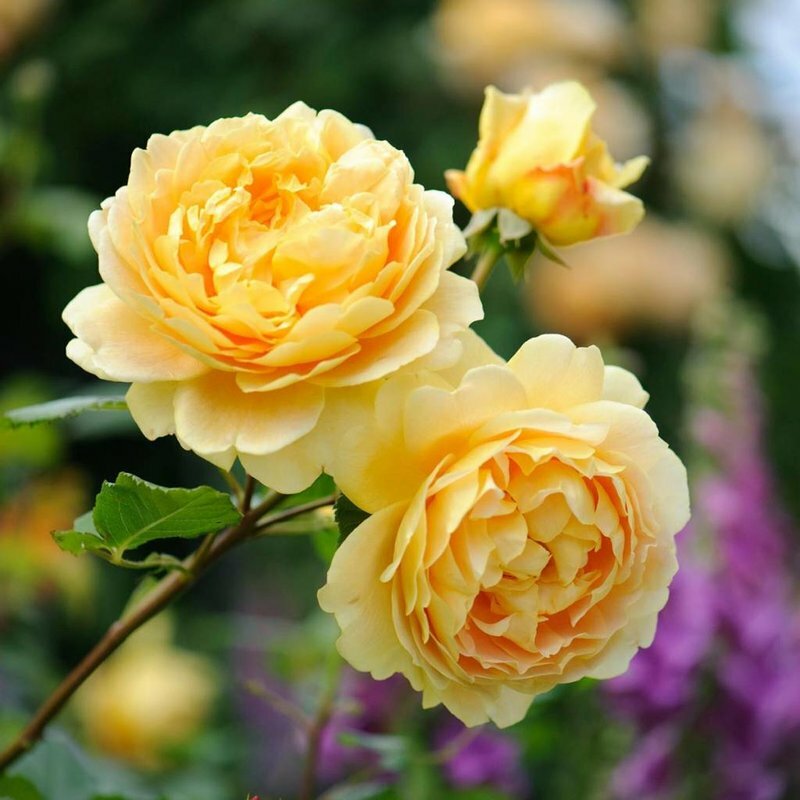 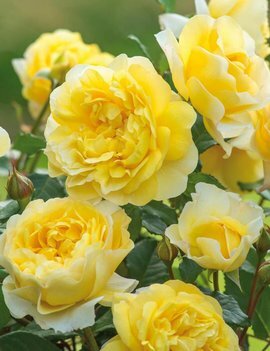 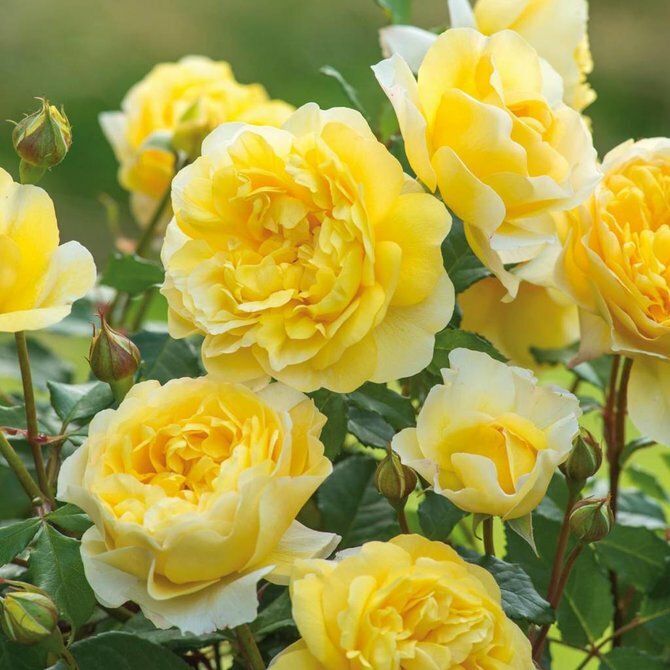 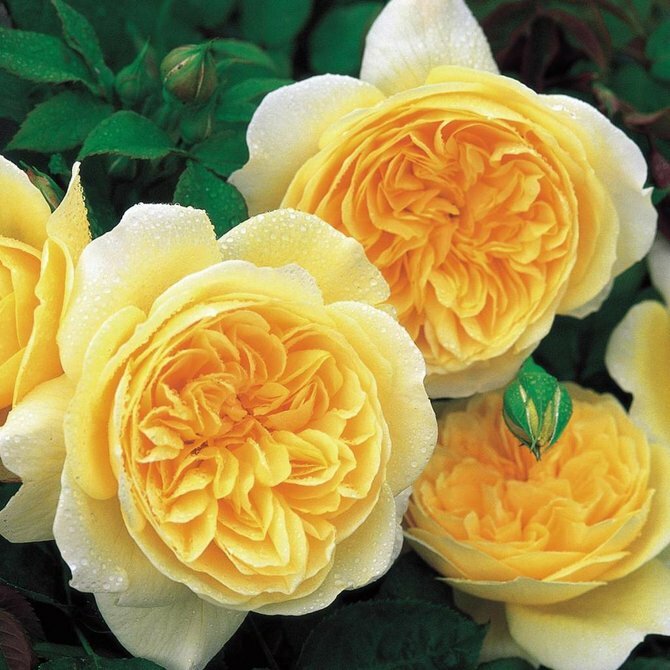 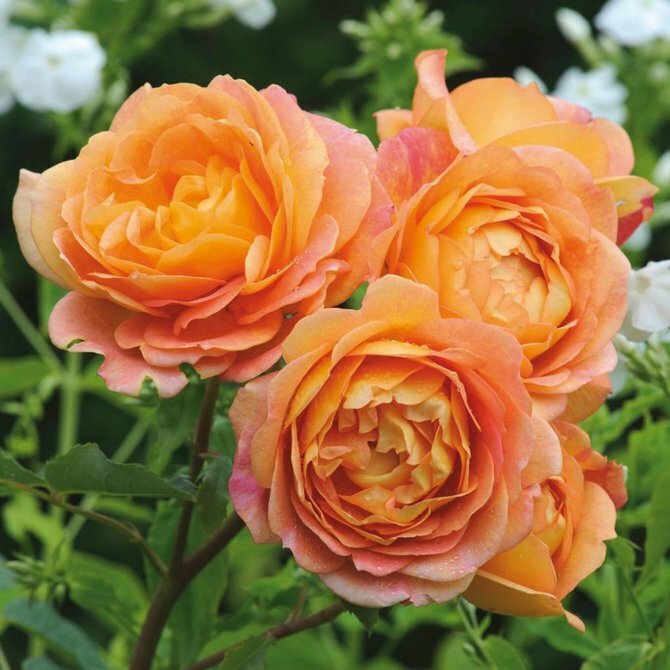 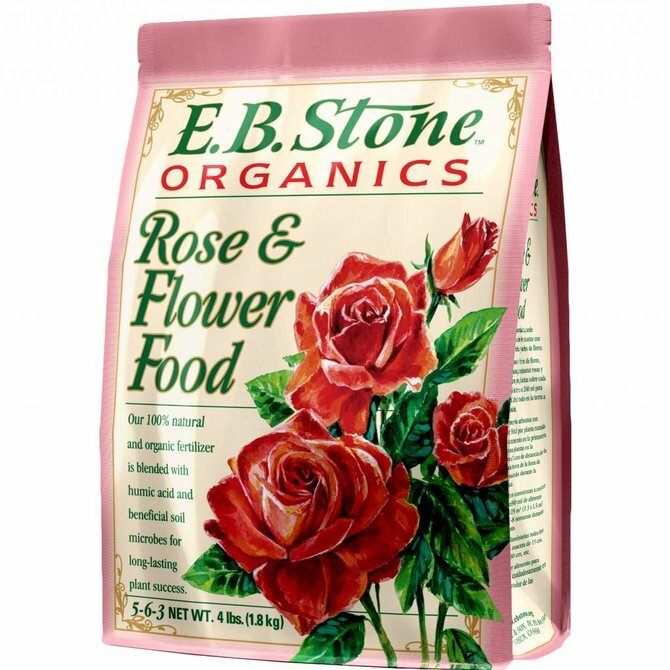 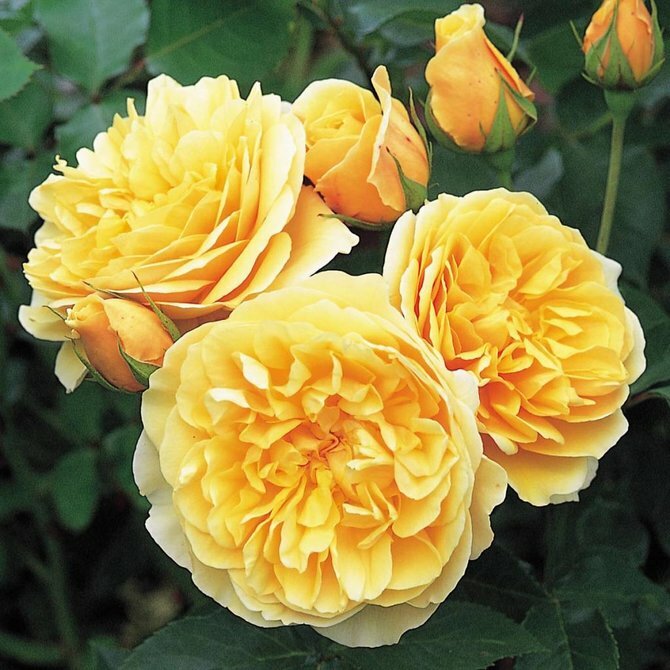 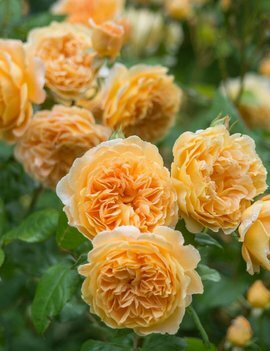 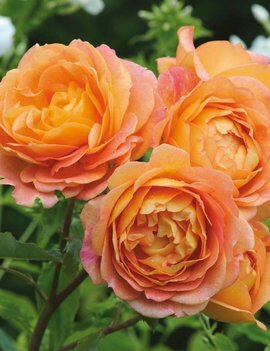 An award-winning rose with cupped blooms in an unusually rich shade of yellow. 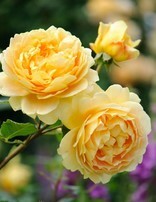 Lovely fresh tea fragrance with hints of violets. 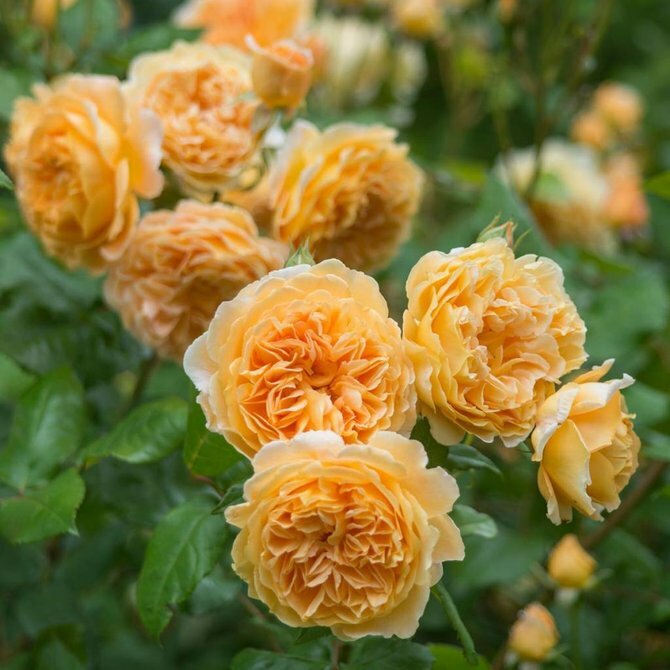 Upright, bushy and vigorous growth. 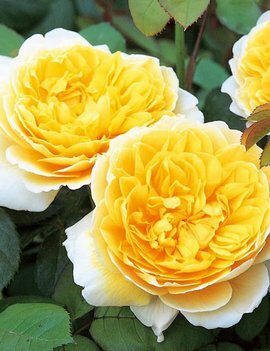 English Shrub Rose - Bred by David Austin • One of the most beautiful yellow English Roses.